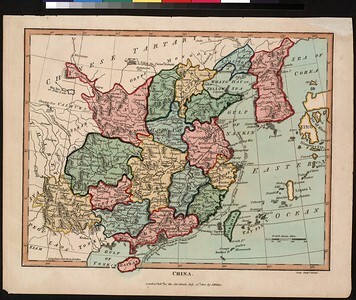 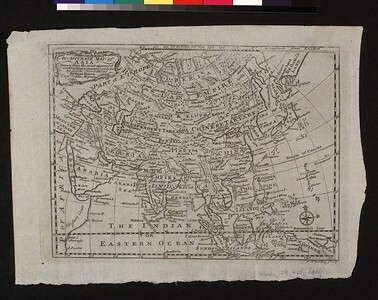 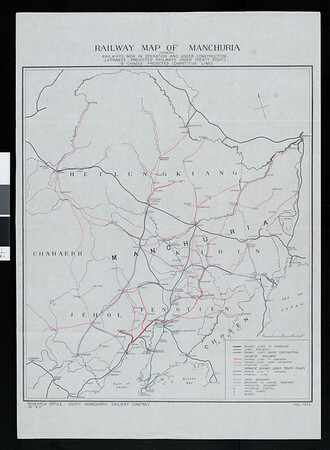 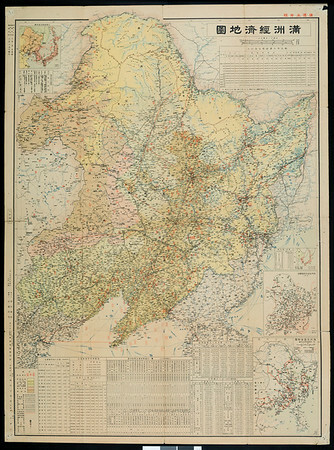 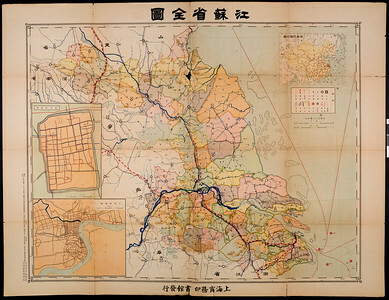 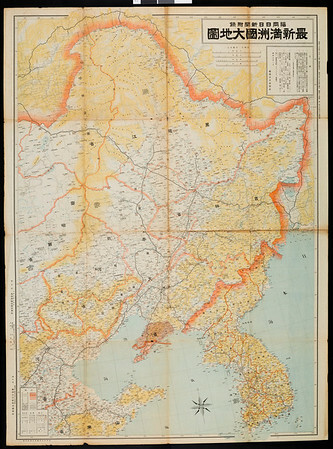 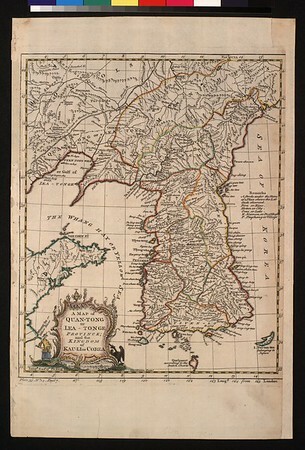 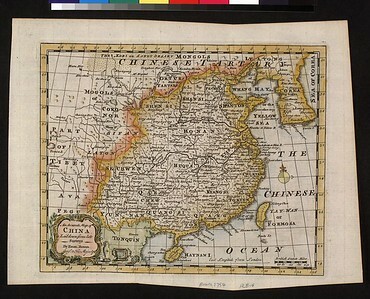 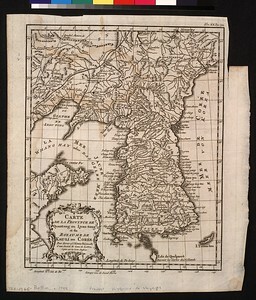 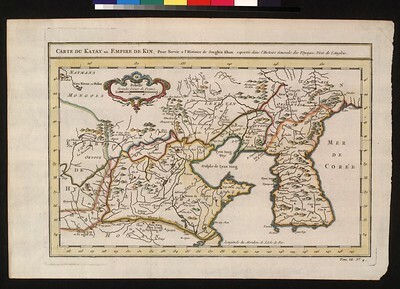 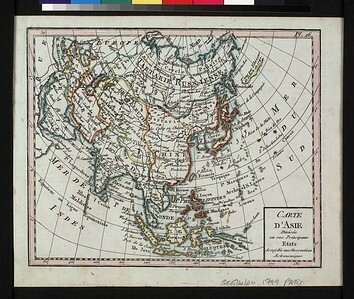 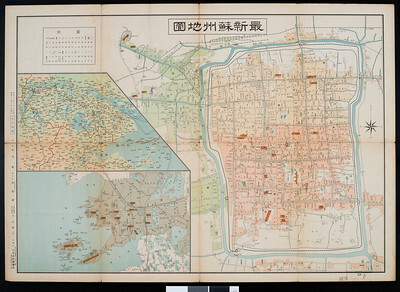 Includes a map of the city of Suzhou, plus maps of the immediate area and of the Jiangnan region. 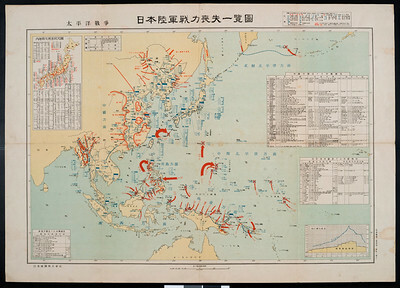 Graphically details the Japanese Army's losses during the Pacific War. 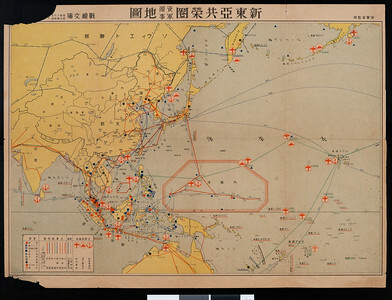 Also included are six statistical tables. 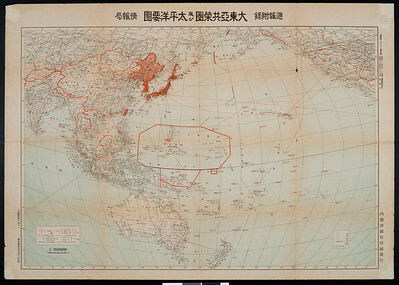 Shows supply routes for key powers in South, Southeast and East Asia, Australia and the Pacific Ocean as far as the Hawaiian and Aleutian islands. 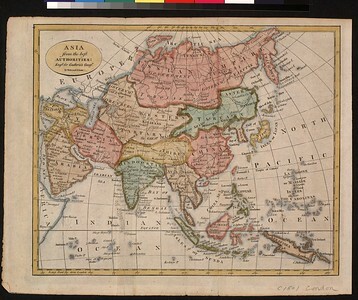 Asia from the best authorities : eng'd. 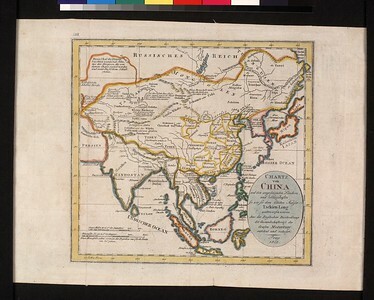 for Guthries' Geog'y. 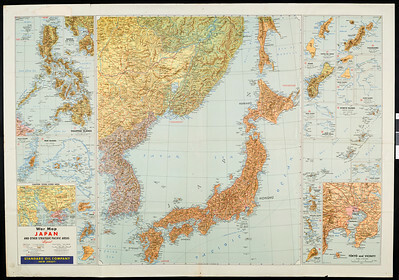 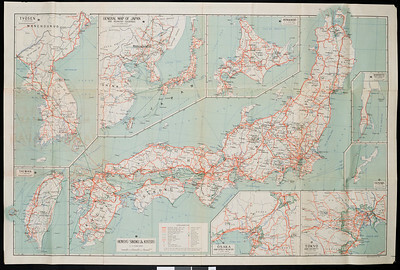 Also includes more detailed insert maps for Europe and East Asia. 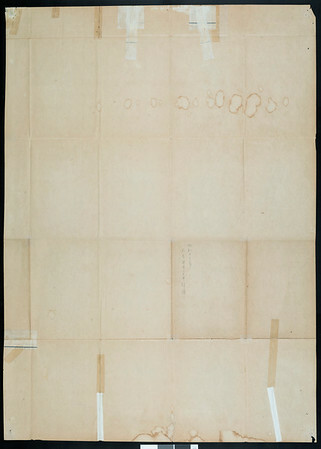 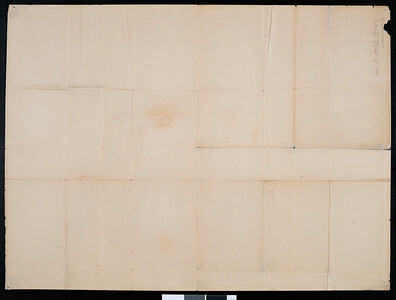 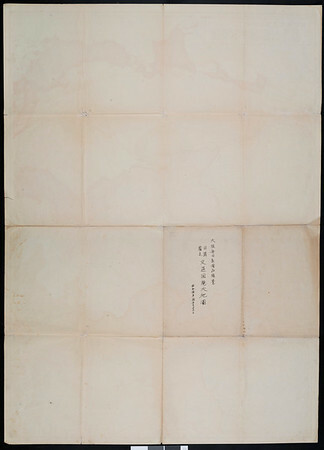 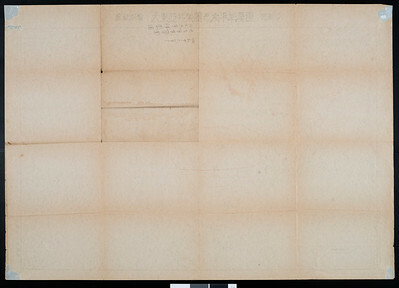 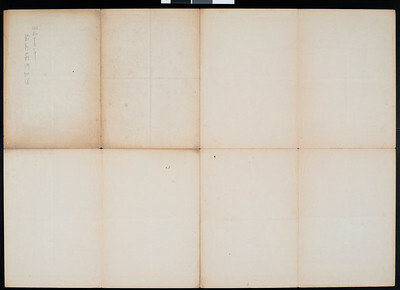 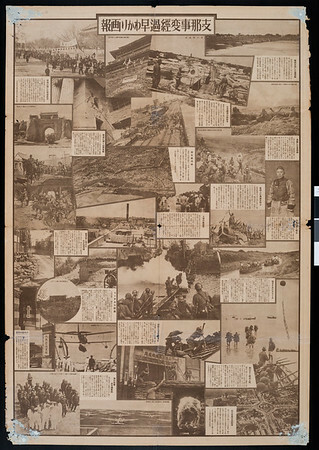 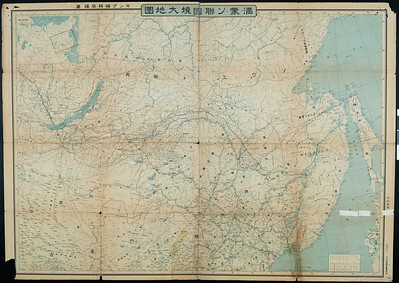 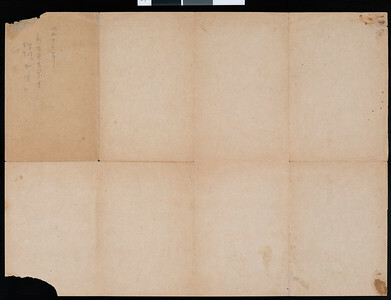 Reverse shows a photographic record of the progress of the Japanese invasion of China, July to December 1937. 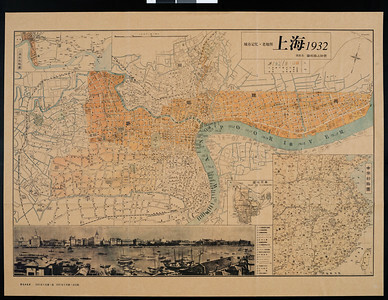 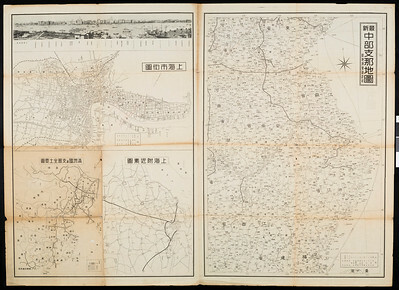 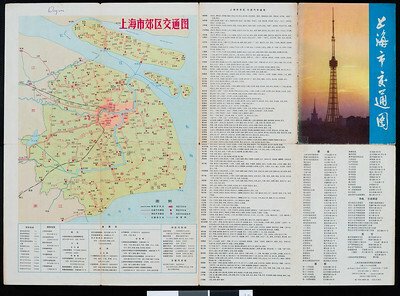 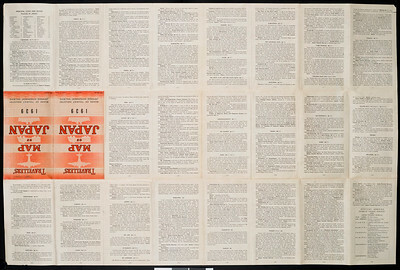 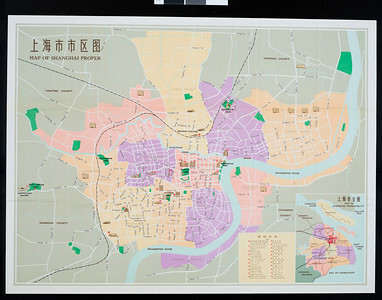 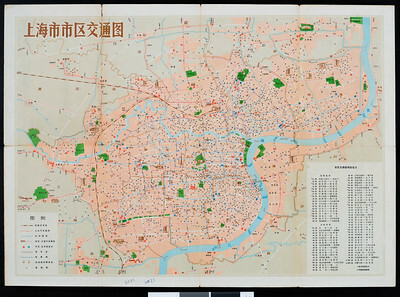 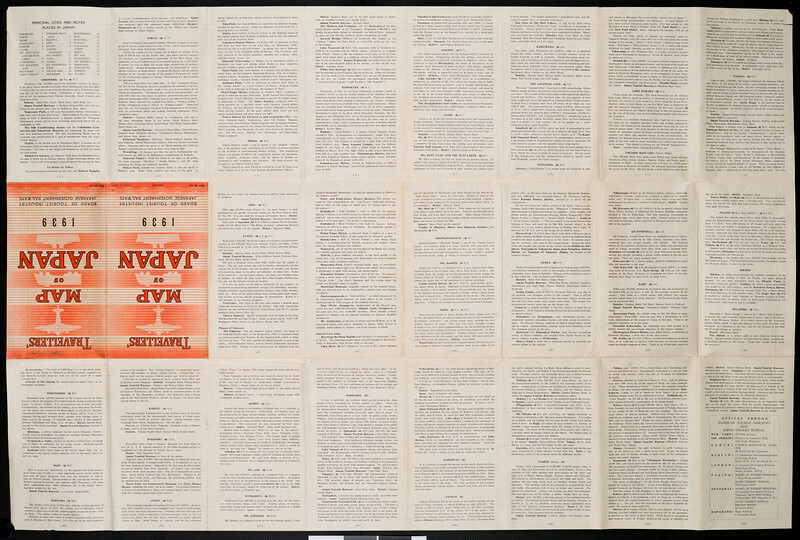 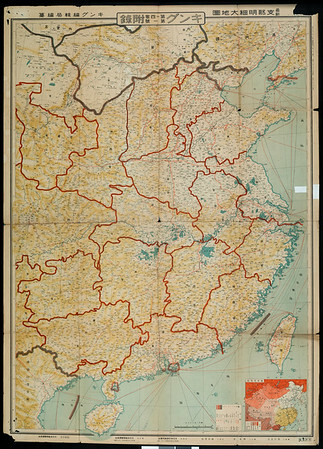 Includes a full-page map of Shanghai city and, on verso, a half page map of the Shanghai Municipal Region. 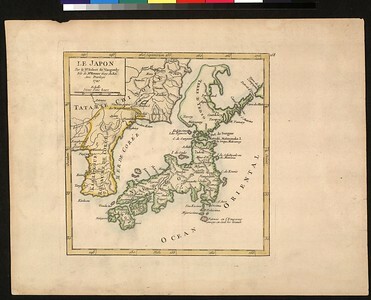 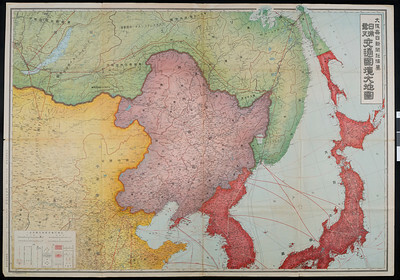 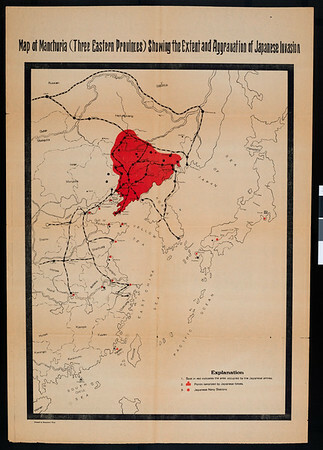 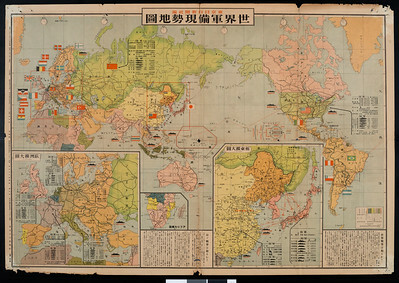 Illustrates the Japanese Empire in its geographical context. 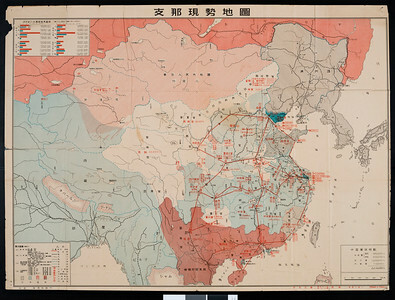 Provides a graphic overview of power relations, in China, between the Nationalist government, warlords, and foreign powers.